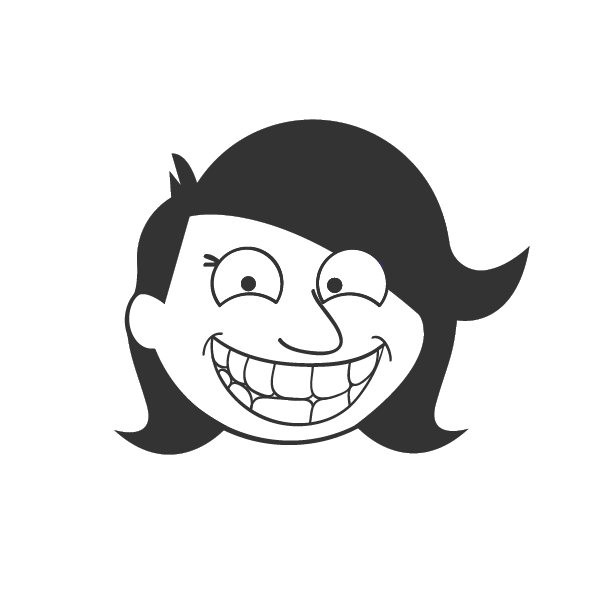 This has been one of my major project during the past 2 years. 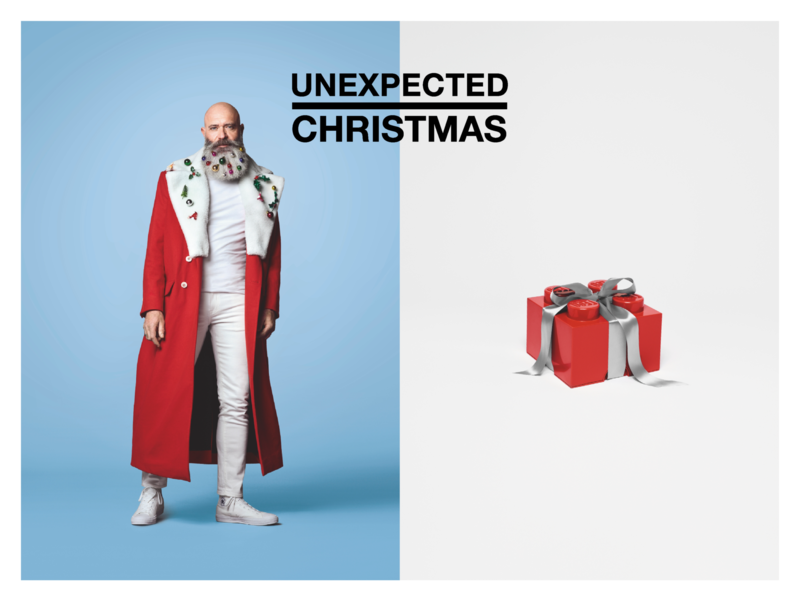 I can barely ear the word "unexpected" without wrinkle my brow anymore. 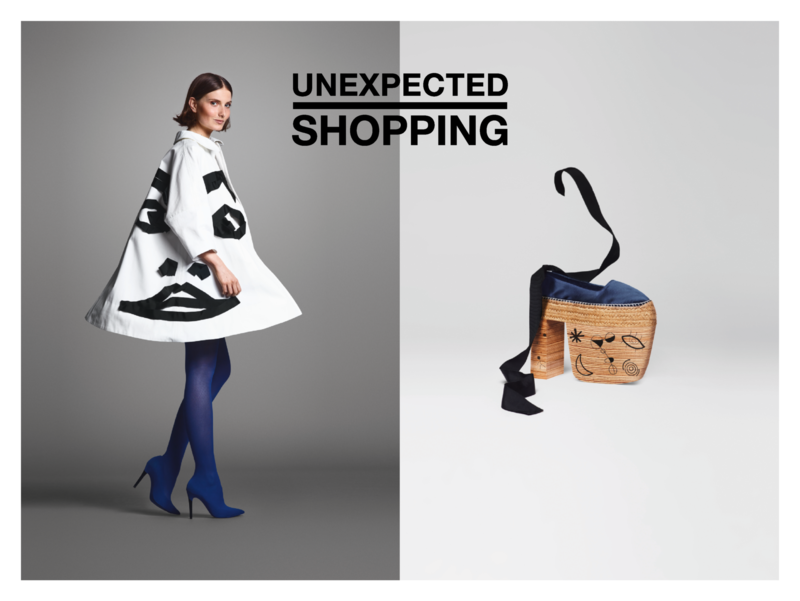 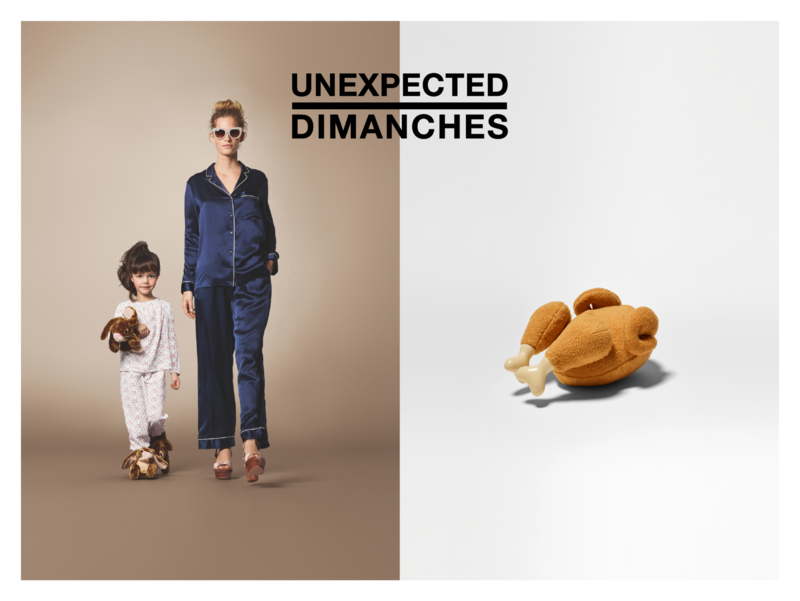 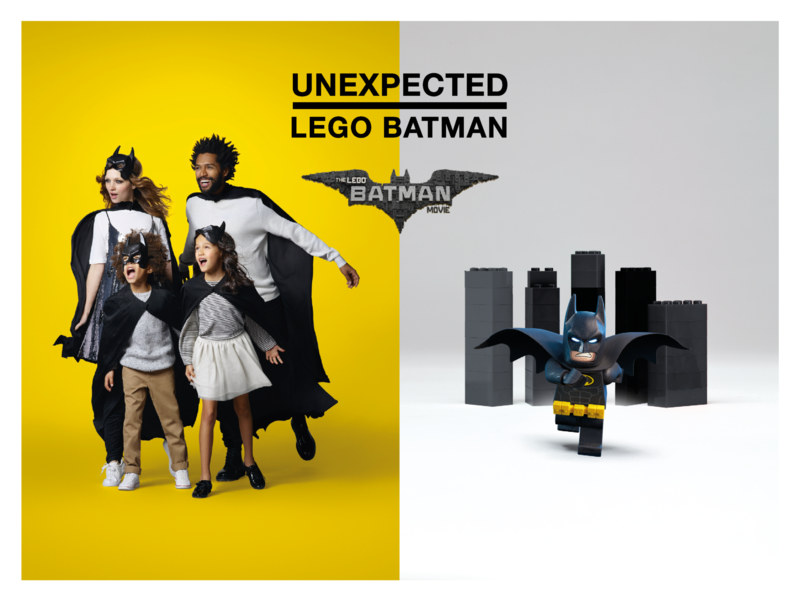 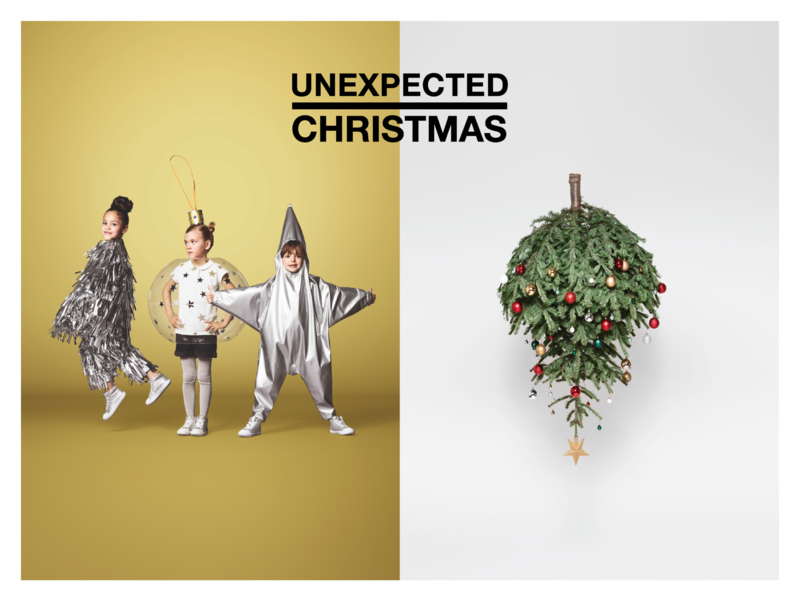 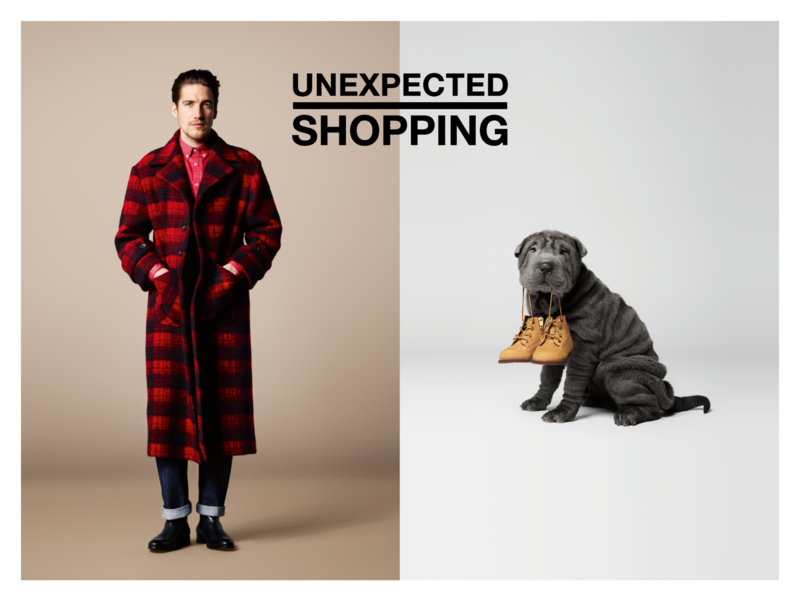 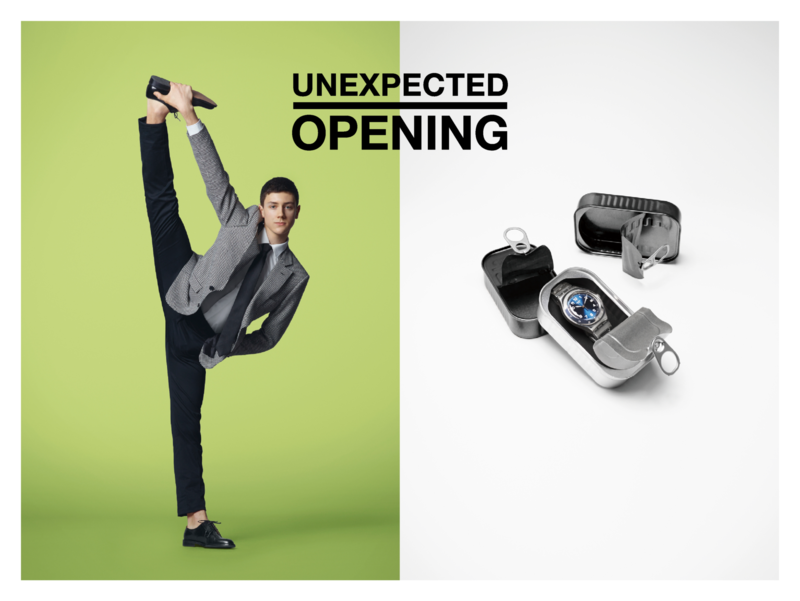 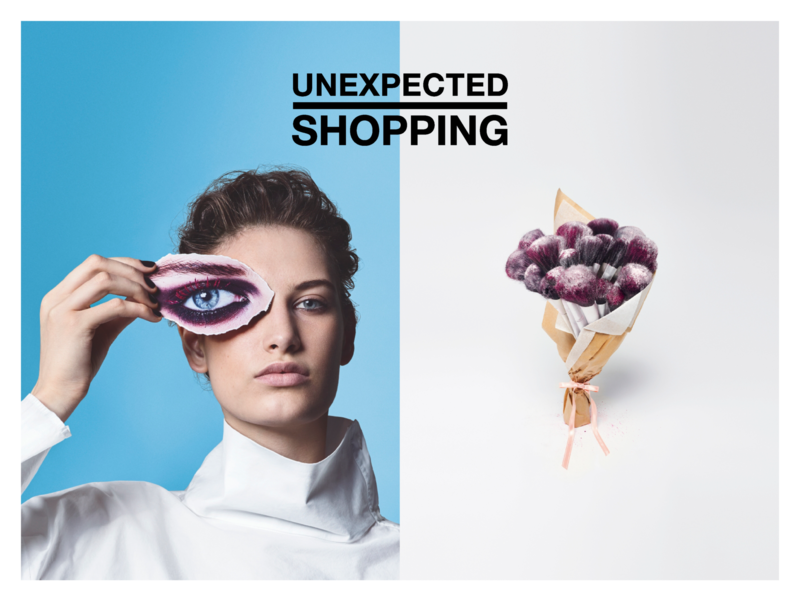 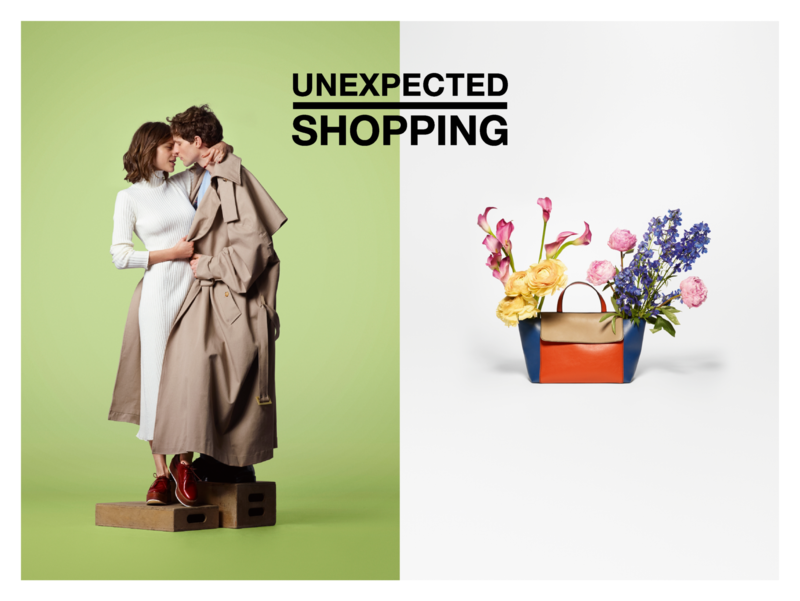 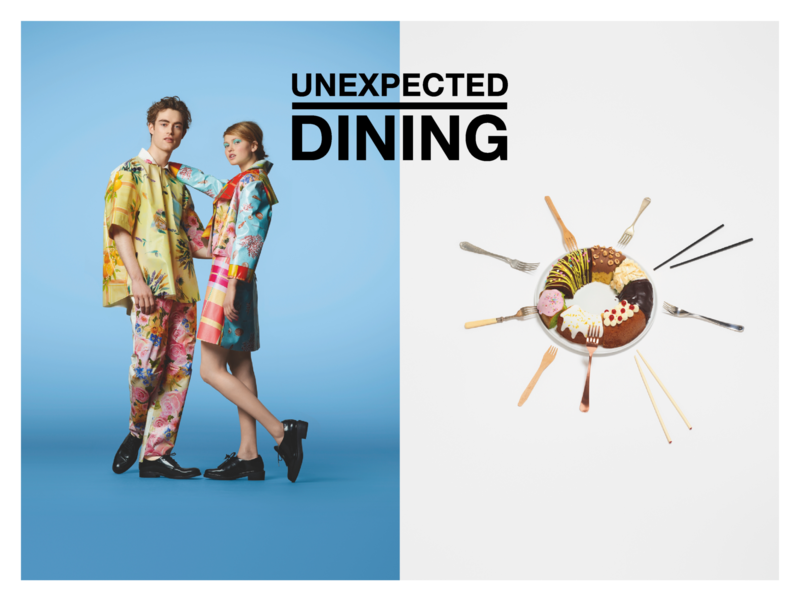 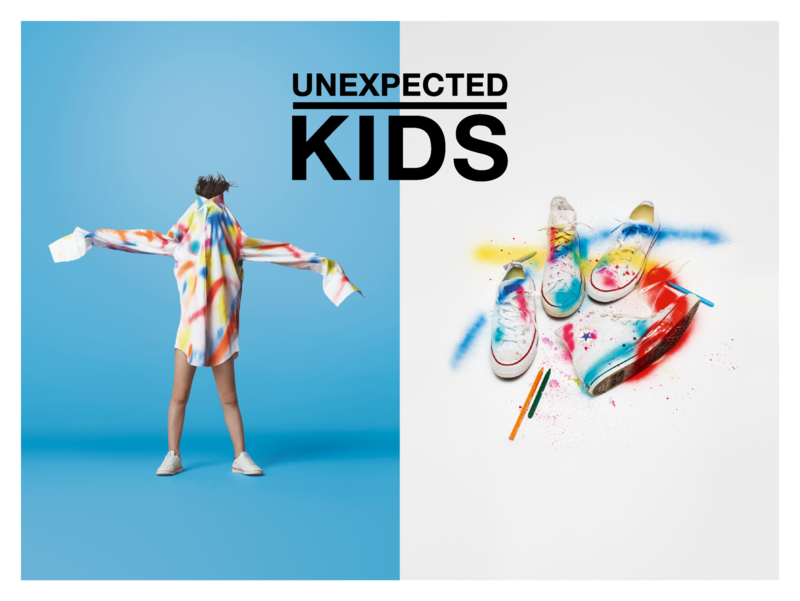 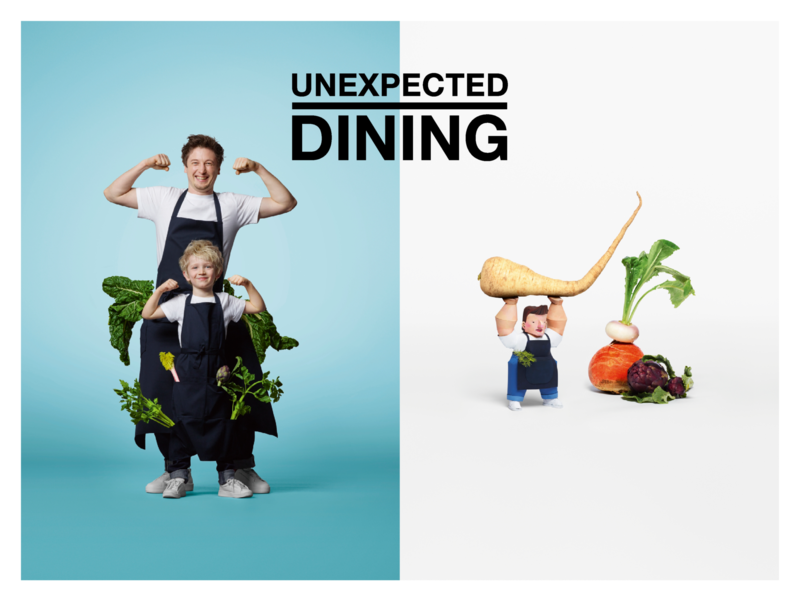 Unibail-Rodamco owned more than 30 shopping centers all over Europe, with the same entertaining offer: Unexpected Shopping. 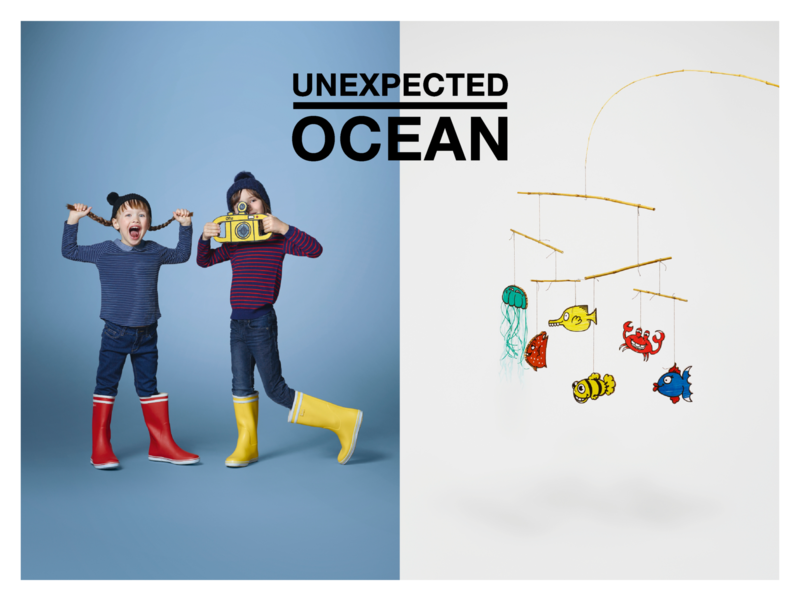 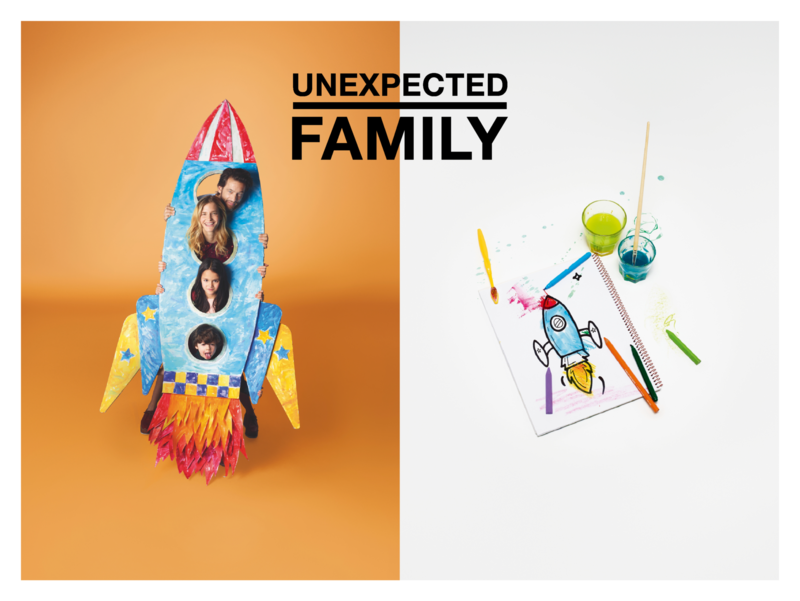 Therefore, BETC developed a colorful print campaign to introduce services and animations as much as a fashionable image. 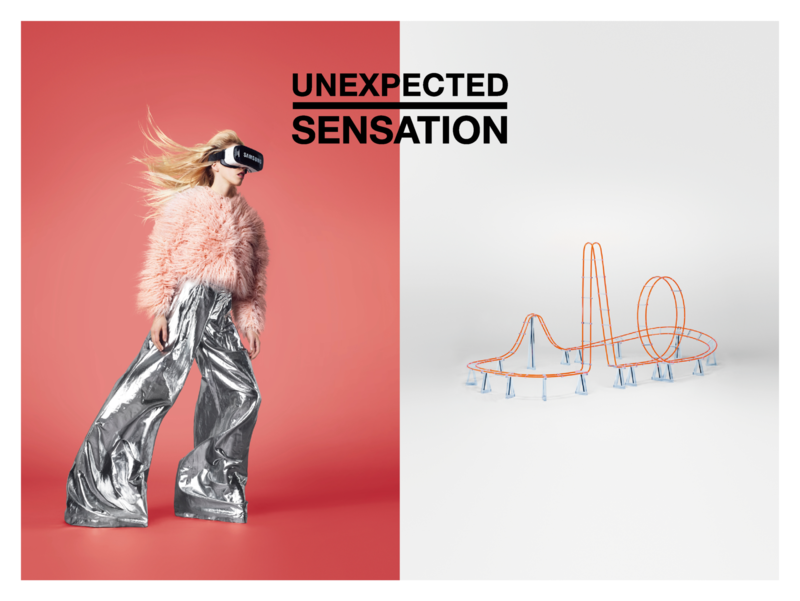 To each visual belongs a video shot for social medias and more.